Your guests can do it with their eyes closed! Over 75 years of combined expertise in the industry. With over 75 years of combined expertise in the hospitality and leisure sector, Hotel Beds Scotland by Select has developed a reputation as one of the country's most popular bed suppliers. 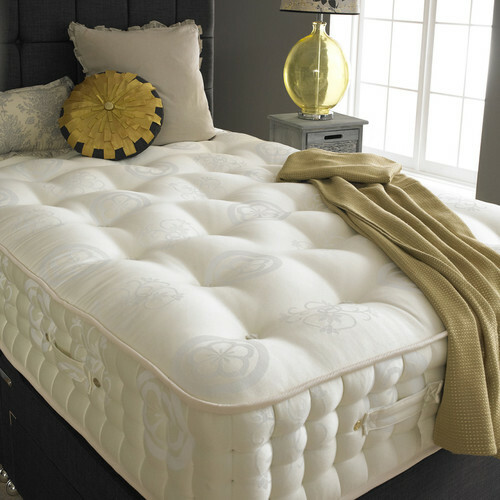 The foundation of good sleep is a comfortable bed and the correct mattress. Research shows that sleeping on an uncomfortable bed could rob you of more than an hour’s sleep, which is why investing in one of our range of dedicated contract quality beds can ensure night after night of quality sleep. Every one of our beds has been produced with comfort in mind. Highly skilled craftsmen have combined deep layers of luxurious fillings, with high quality spring units, to make night time restful and with support in all the right places. Our beds can be found in some of finest hotels in the UK due to the quality, longevity and comfort. Only the finest components are used to ensure our high standards and reputation are maintained. Our experts are delighted to advise on the best bed type for your hotel. We are available at all times to discuss you requirements, often even available for evening consultations as we understand the demands on time of running a busy establishment. Hotel Beds Scotland by Select offer a quality range of stylish beds covered in hard wearing, comfortable 100% Egyptian cotton fabrics encompassing lavish flame retardant wool felt fillings. Resilient, durable and sumptuous, our collection of beds is manufactured to comply with the British Standard of BS7177 (2008) to ignition Source 5 for medium hazard contract use. 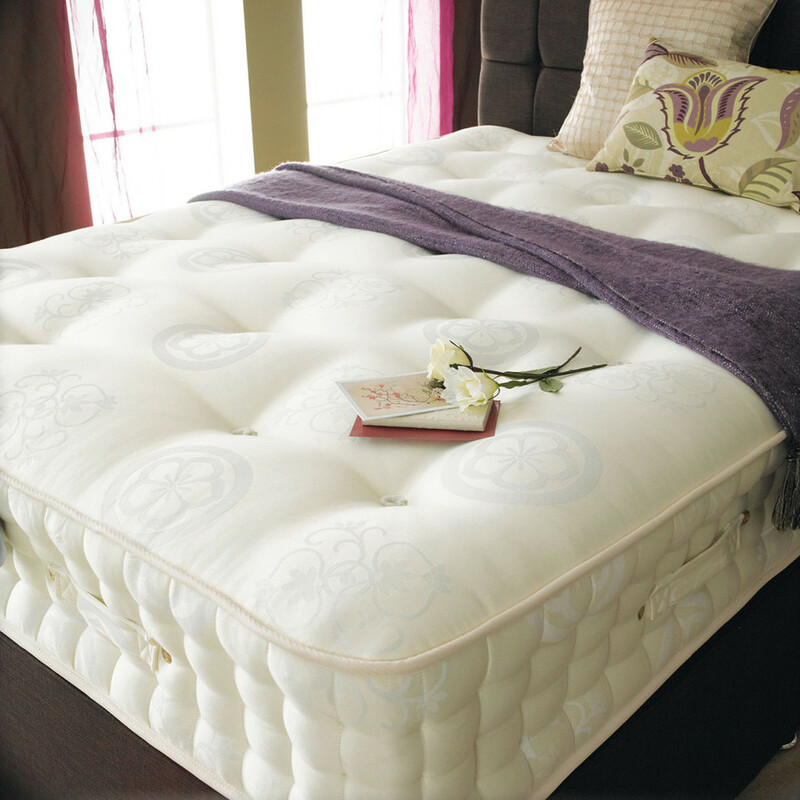 With a wide variety of pocket sprung and open coil options, using only the finest "Agro" spring systems to ensure comfort and longevity, Select is the perfect choice for a great night's sleep. We spend roughly a third of our life in bed. In hotel time, however, it’s often more like half of our lives, making the bed arguably the most important element in the room. According to a 2014 Gallup survey, among all respondents, a comfortable bed was most often named as the most important feature of a hotel room, more than any other amenity, even including internet access and helpful employees. We hope you will allow Hotel Beds Scotland by Select to help you achieve the perfect night's sleep for YOUR guests. We are proud and delighted to have received a multitude of commendation emails from owners and guests alike - the ultimate endorsement! Hotel Beds Scotland by Select is a trading name of Select Contract Furniture Ltd.
"SCOTLAND'S PREMIER CONTRACT FURNiTURE SUPPLIER"